From the most recent importation of new clones and varieties to Australia via the Chalmers family. Falanghina refers to two distinct grape varieties in Italy, both grown in Campania primarily – Falanghina Flegrea, a highly aromatic and fruity grape grown closer to the coast, and Falanghina Beneventana, a more savoury and mineral version grown further into the mountains behind Naples. 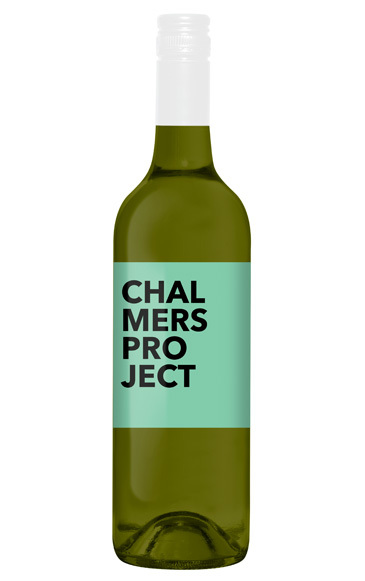 This wine is from the Chalmers imported clone of Falanghina Beneventana, the first Falanghina wine ever to be made in Australia.